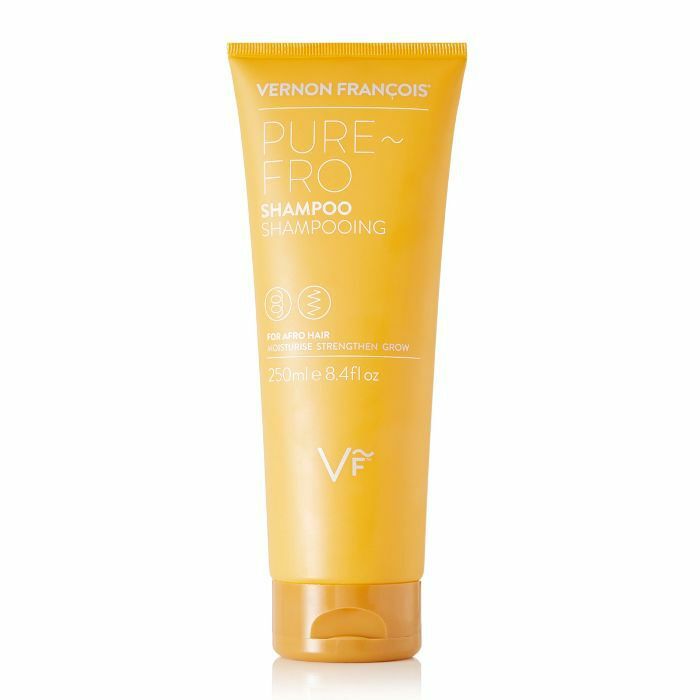 A good shampoo is the cornerstone of every haircare routine—no matter how fancy your styling products or how nifty you are with a curling tong, if you don't the foundation right, you'll never end up with the hair you're after. And it's needless to say that as all hair is different, this is not the time to be applying a one-size-fits-all approach. 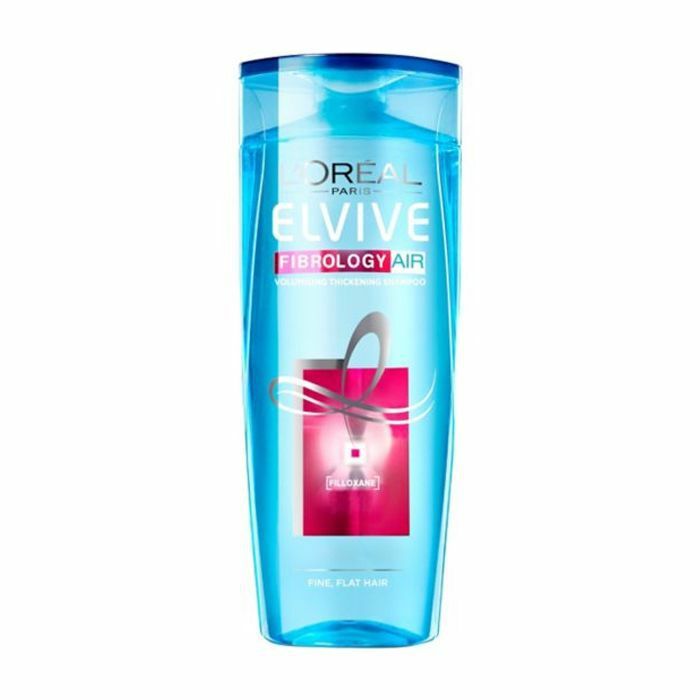 Instead, you need to consider your specific hair desires and seek out a shampoo that'll meet (if not surpass) your requirements. 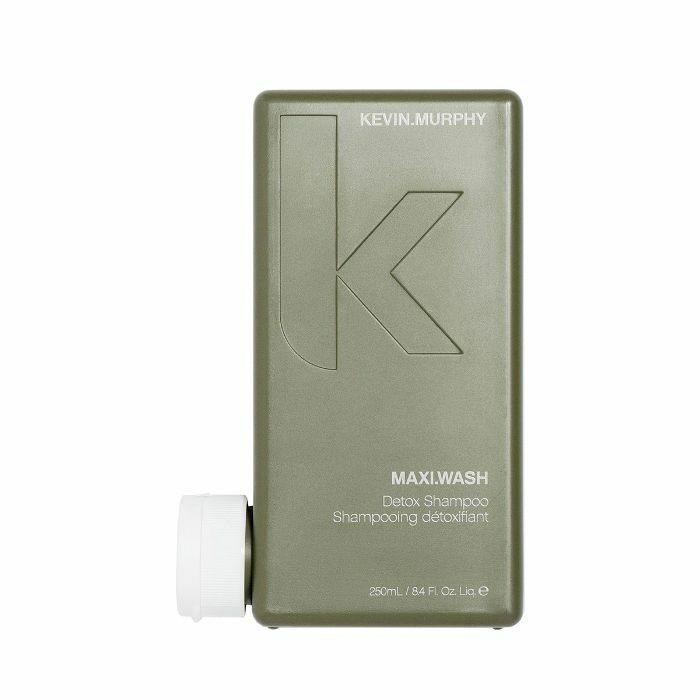 But with so many shampoo formulas available right now, you're going to need you help, so we've categorised hair by the top conditions and concerns, and found the best shampoo for every hair type. 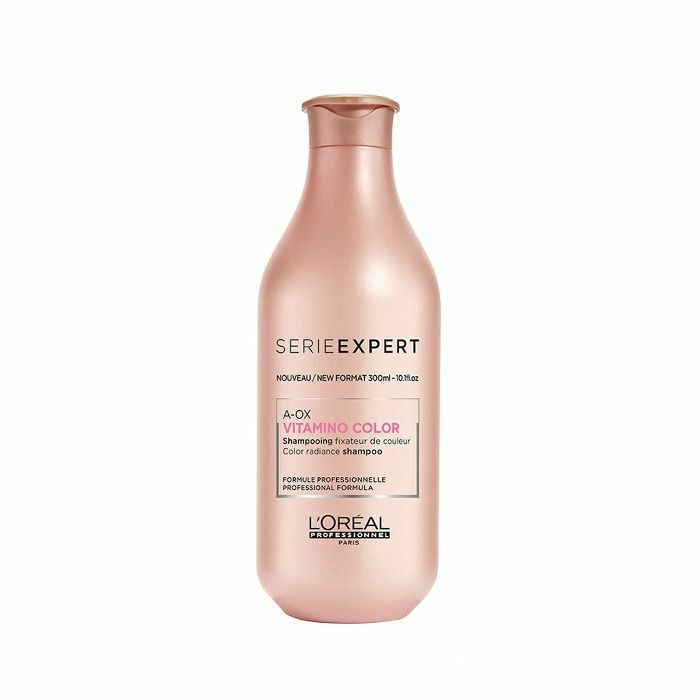 First, work out what it is you want to address—dryness, colour care, curl preservation and so on (if it's more than one, go for the most important concern to you right now); then scroll to find our picks of the best shampoos for you. If your hair has started to feel brittle or coarser than usual, you're going to want to introduce some nourishing oils into your routine. 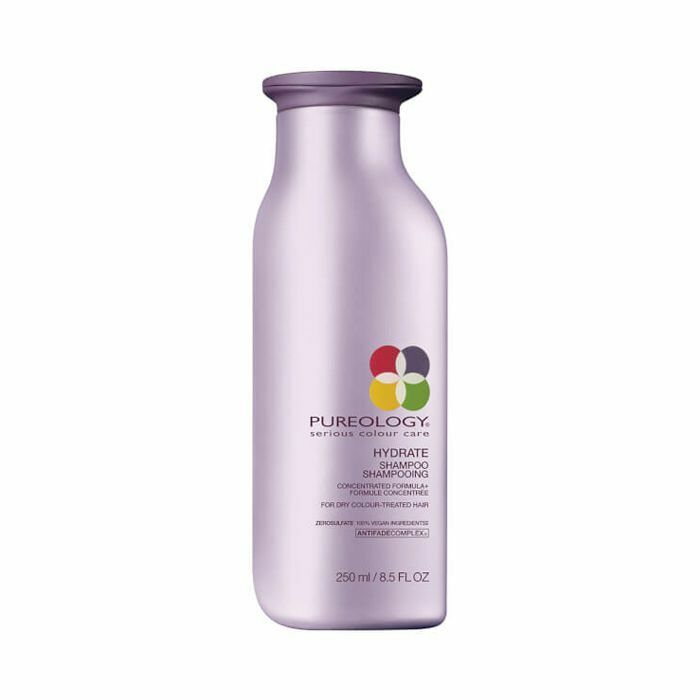 Where once harsh shampoos would further perpetuate the issue by stripping hair of its remaining moisture, these days you can find plenty of formulas that not only cleanse but also inject some much-needed hydration. 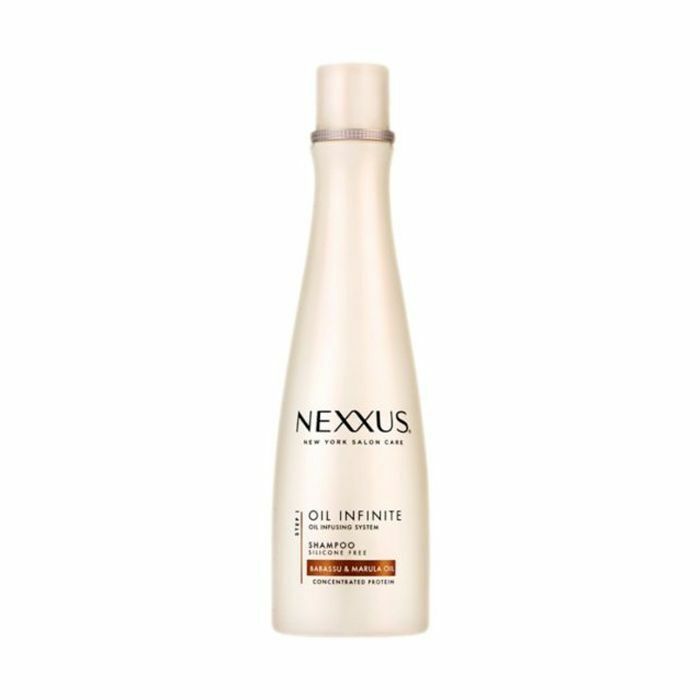 Look for ingredients such as proteins to strengthen, elastin to improve tenacity and marula oil to add a slick of shine. Any form of hair alteration has a damaging affect on the cuticle, leaving it more prone to damage and dryness—and the drier your hair gets, the faster your colour will fade. 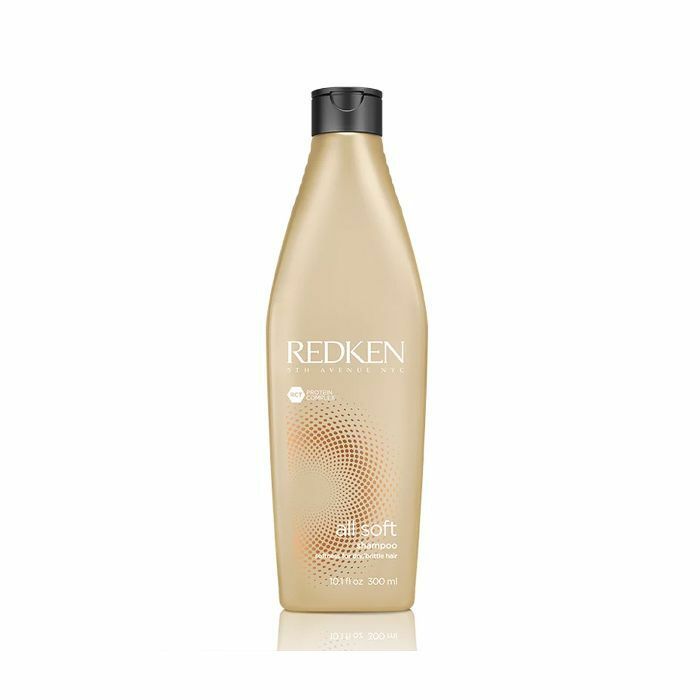 That's why, when dealing with coloured hair, it's advisable to seek out a shampoo specifically designed to protect it. 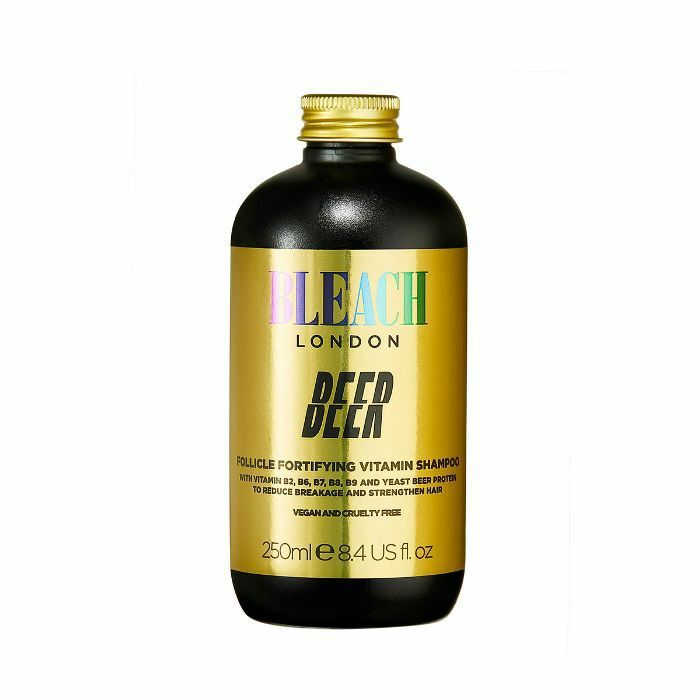 Not only will these shampoos be gentler on the already vulnerable hair shaft, but they'll also cleanse in a way that doesn't dilute the colour treatment. 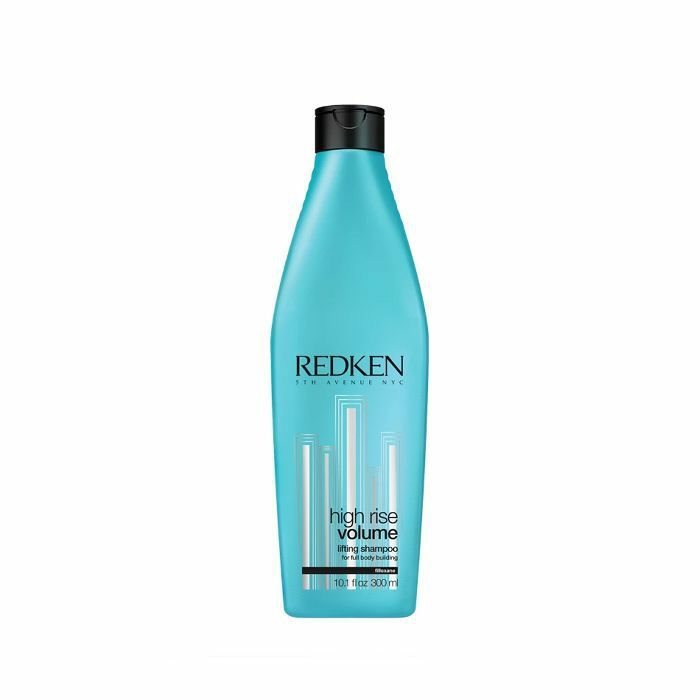 Some will even use hair strengtheners like keratin to rebuild weakened hair bonds, and the best formulas will also contain UV protection to ensure the sun doesn't zap the vibrancy from your colour job. 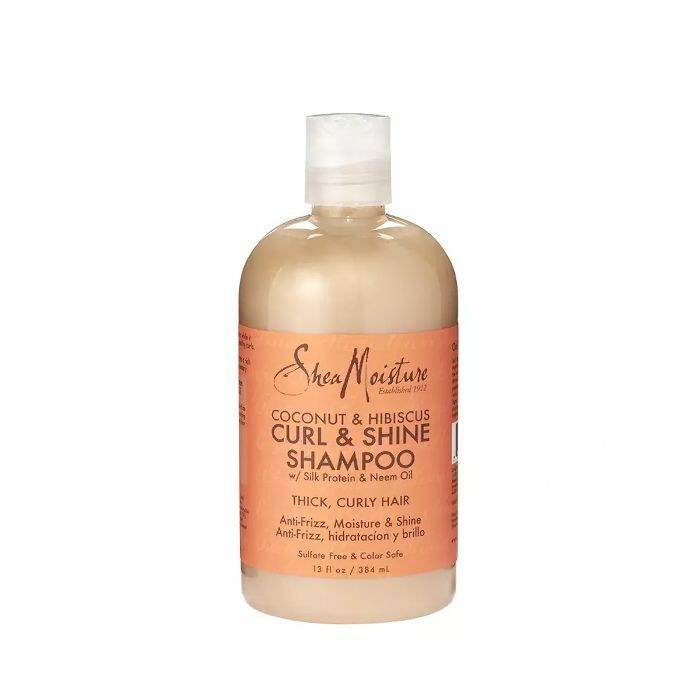 Sulfates (the agents that make shampoo froth and foam) have been found to be pretty drying, and their effect is especially prominent on curly hair. 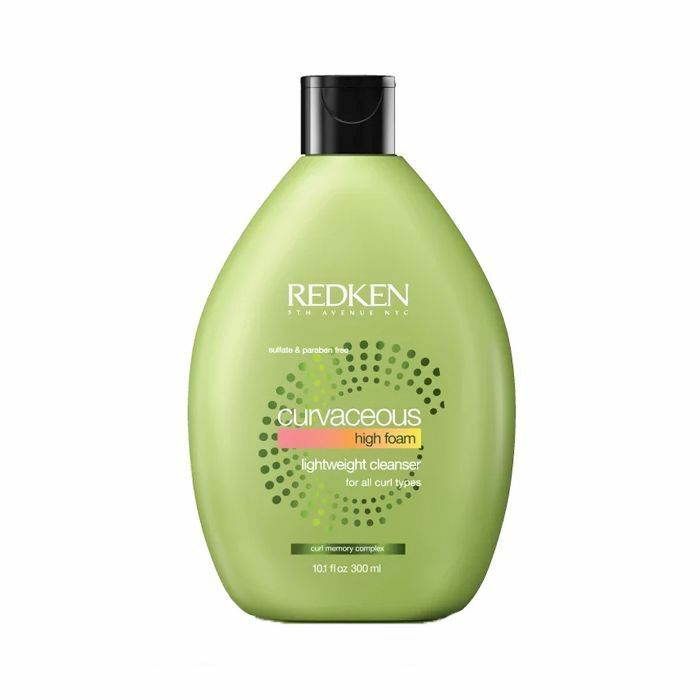 Take it from me—as soon as I swapped out all the sulfates from my routine, my curls managed to find their bounce again. 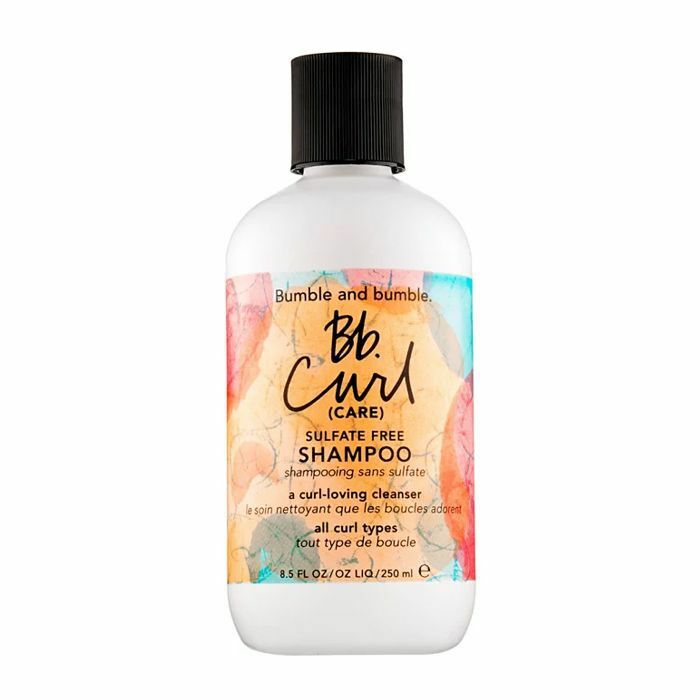 Curly hair can often also be pretty dry, since the scalp's natural oils have a harder time transporting themselves down the coiled hair shaft, so you want a shampoo that's pretty nourishing without weighing curls down or making them too perfect. 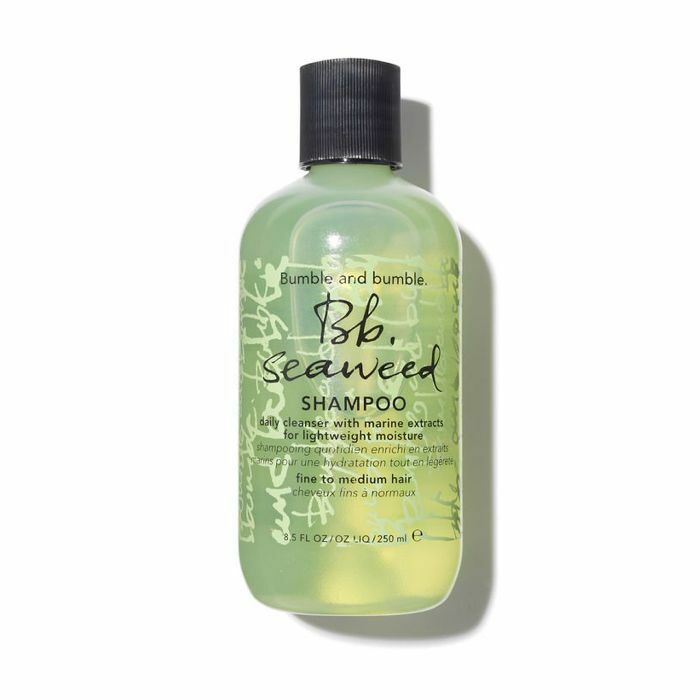 Here are the shampoos I personally swear by. Like curly hair, afro hair needs special attention to ensure it looks and feels healthy and strong. 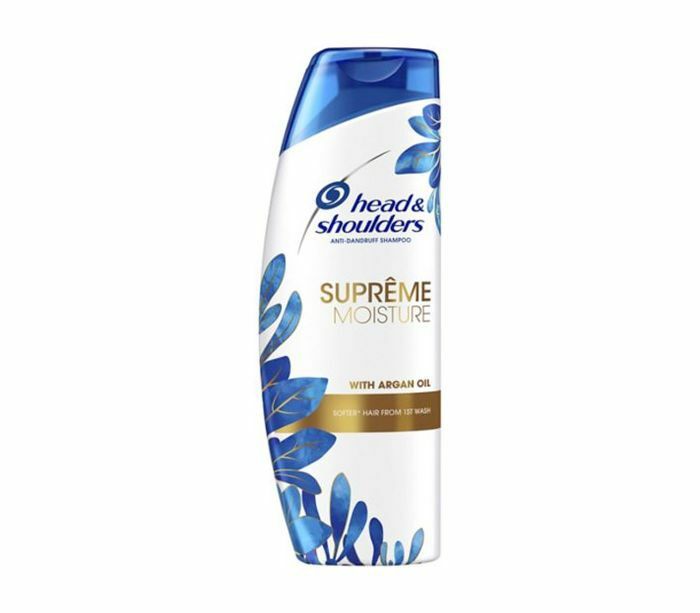 As it isn't as good as distributing its own oil, feel free to add moisturising ingredients on top in the form of nourishing shampoos like the below. Natural ingredients such as shea butter, argan and coconut oil are particularly beneficial for afro hair. 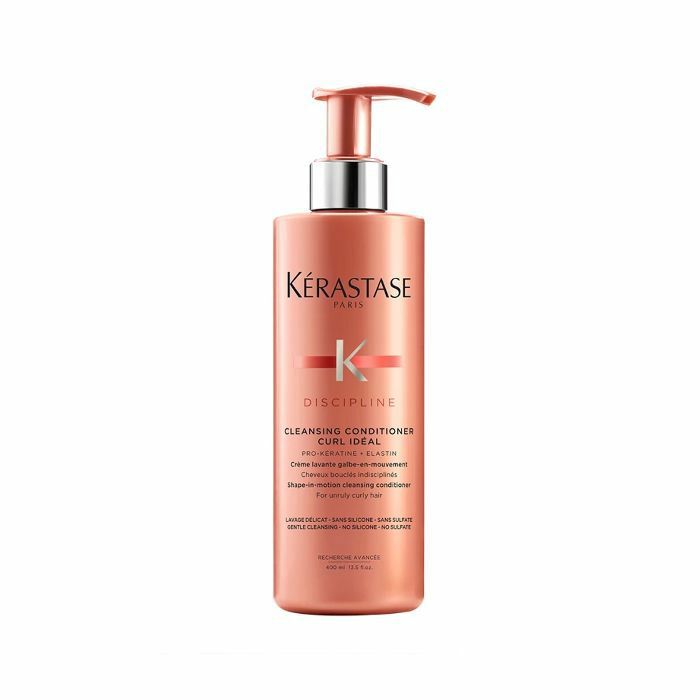 If you're concerned about the volume of your hair, there are plenty of styling products that can help add a little oomph—like these texturising sprays, for example. 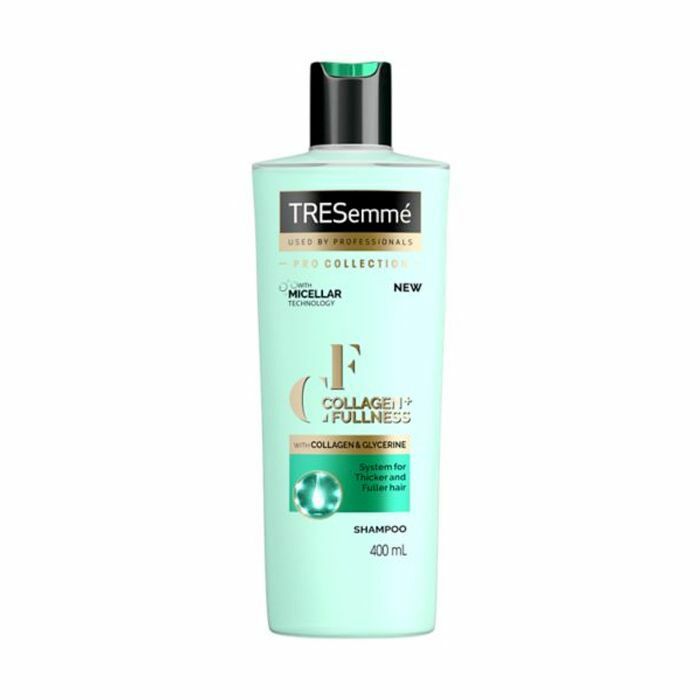 But believe it or not, there are now plenty of high-tech shampoos that incorporate volumising ingredients to help add height to hair as you wash. TRESemme's latest innovation uses collagen proteins to add strength and bulk to flimsy hairs, whilst Redken and L'Oréal Elvive both use patented Filloxane, an ingredient that penetrates deep into the hair fibre to plump it from the inside out. Overzealous sebaceous glands can make some hair more prone to greasiness than others, which can lead you down two routes: an overload of dry shampoo, or a very active hair-washing schedule. 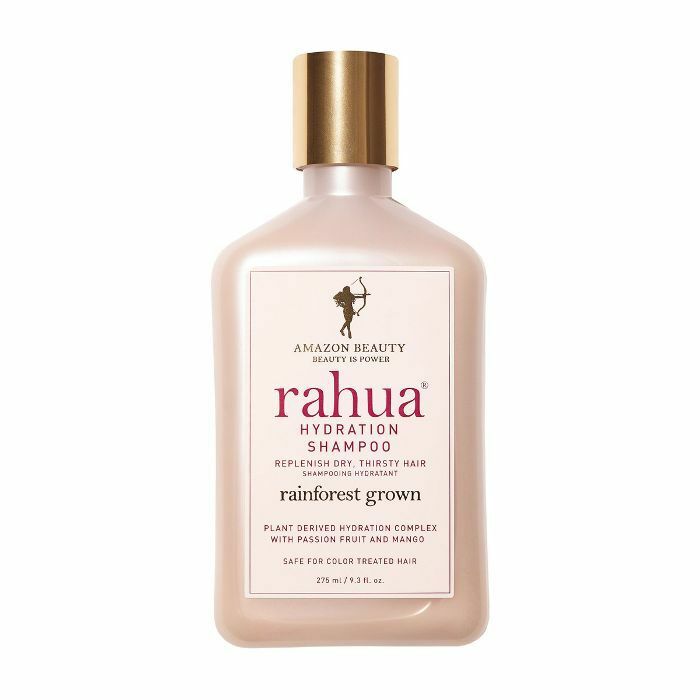 If you tend to choose the former, you'll want a shampoo that can rid the scalp of product buildup, so look for products with cleanse in the title—they'll often contain mild exfoliants like fruit acids to exfoliate the scalp and flush away dry shampoo residue. 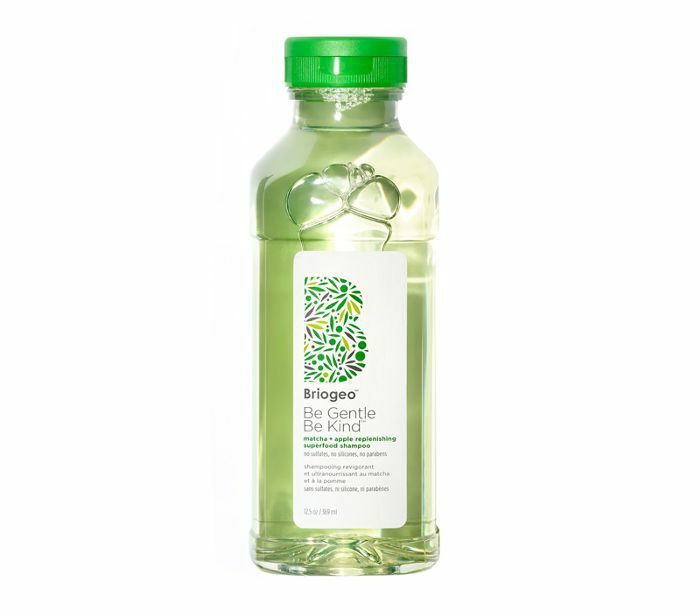 If you tend to wash your hair more often (we're talking every day), you'll need to pick a gentle shampoo that isn't going to completely strip your hair of all its essential natural oils—Briogeo's Be Gentle, Be Kind Shampoo (£24) is a good place to start. Dry scalps, on the other hand, need a different kind of TLC. Dryness in this area can often be a result of an imbalance in the skin, so you want something that's going to not only wash away the flakes but also reset anything that's slightly off in this area. 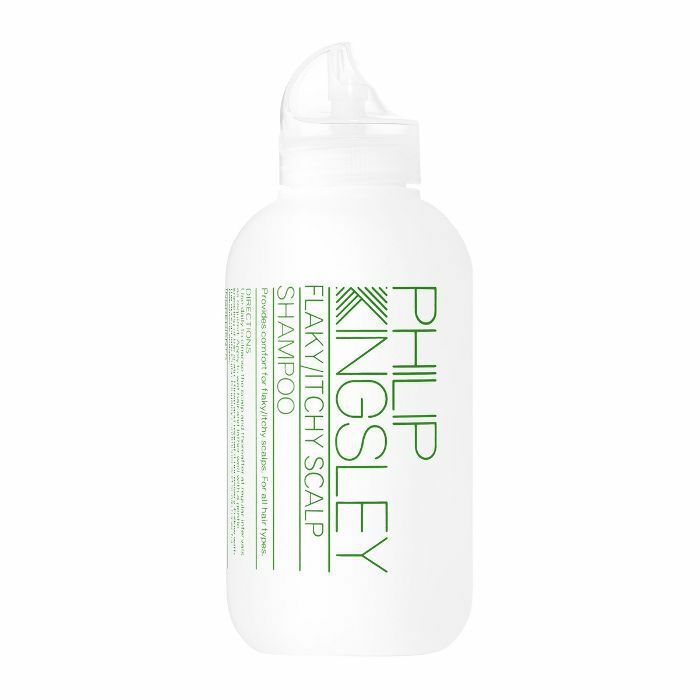 So many people swear by Philip Kingsley's Flaky Itchy Scalp Shampoo (£24), which contains skin soothing ingredients as well as lauryl betaine, a mild but thorough cleansing agent. 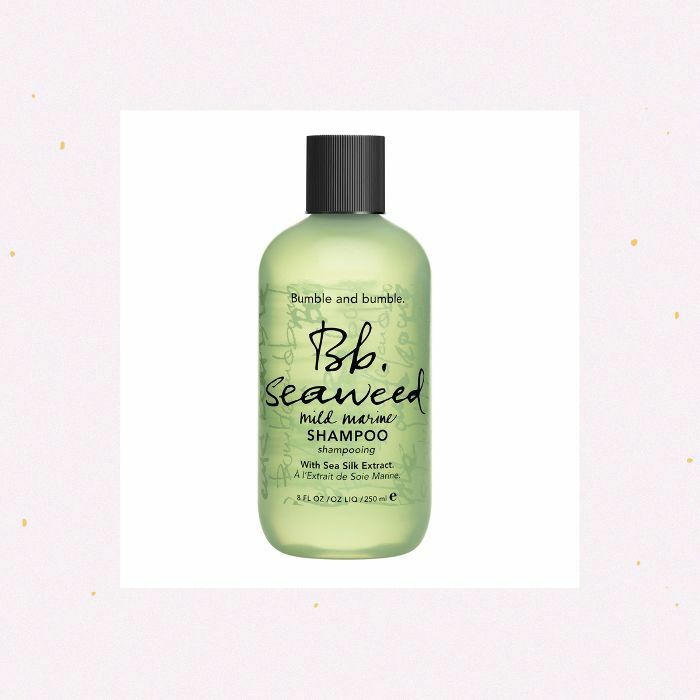 Once you've got your haircare routine nailed, why not experiment with a new style this summer?